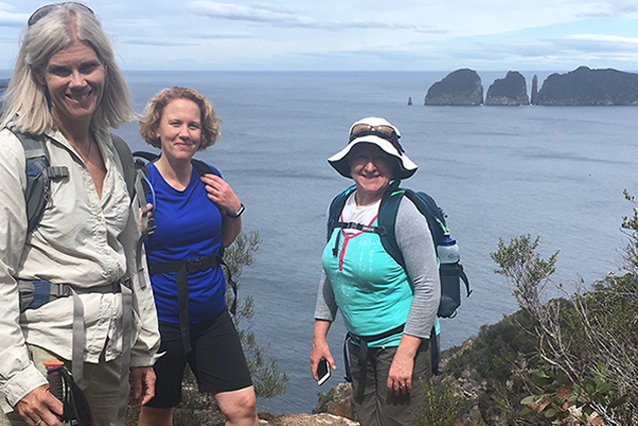 Tasmanian Iconic Walks is a volunteer run not for profit organisation that offers challenging day walks that make a difference to the world. Our charity of choice is Stroke Foundation. 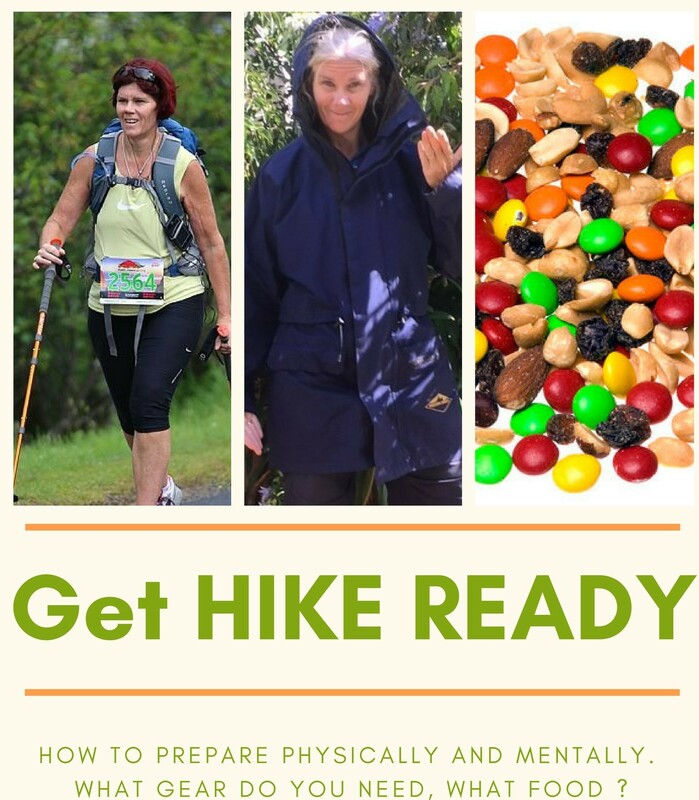 Set on the magnificent Tasman Arch to Fortescue Bay coastal track within the Tasman National Park (home of the 3 Capes Track) this 17 km, 7 hour walk will challenge and enchant. Prepare for it well in advance. Unless you are a seasoned bush walker you will find this hard going. Teams of 4 enter our event and raise money for Stroke Foundation. 100% of funds raised by our participants go to Stroke Foundation and your team is expected to raise a minimum of $1,000 – but many raise much more! 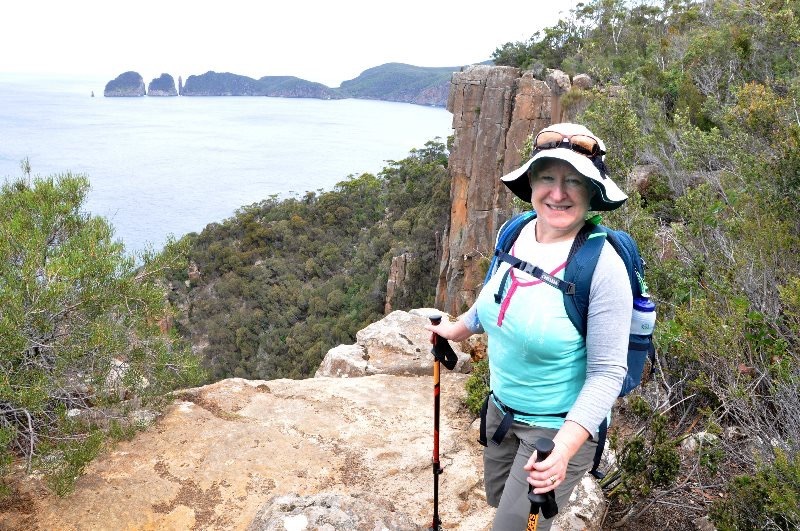 Tasmanian Iconic Walks is a not for profit organisation and a registered charity. Jo is the founder and head trail blazer. 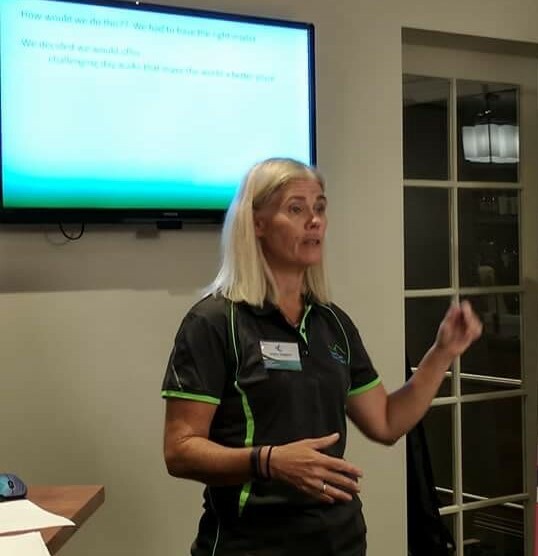 Our next event is March 2 2019, but you can register early bird interest here. I will be back next year and have already been approached by people who would love to do this walk. 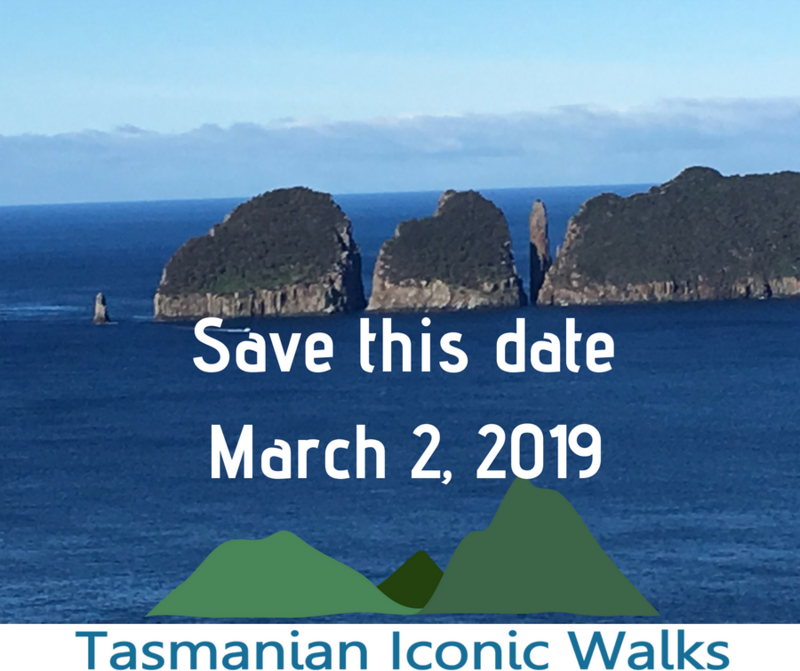 Well done and thank you to Tasmanian Iconic Walks for the fabulous day, all of the planning and behind the scenes work showed, and it was a surprise to some on our team that this was an inaugural event.